This missing numbers maths puzzle will get your kid thinking creatively. 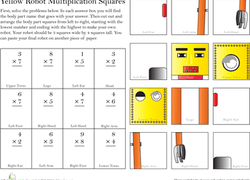 Kids who enjoy Ken Ken and Sudoku puzzles will like this amazing maths puzzle. Is your child a maths whiz who needs a challenge? These maths puzzles are tricky, but are a fun and simpler spin-off of the Ken Ken puzzle. Are you ready for a connect-the-dots challenge? See if your maths whiz can connect all nine dots using only four lines and never lifting her pen from the paper. Fun Fun puzzles are almost like Ken Ken! These ones are tricky, but very fun to solve. Give your student a fun way to practise simple arithmetic. Hey maths buffs, do you need a challenge? These maths puzzles are tricky, but are a fun and simpler spin-off of the Ken Ken puzzle. Calling all Sudoku and Ken Ken buffs! 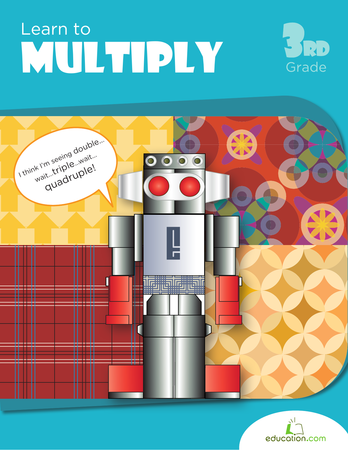 Give your student a fun way to practise maths and problem solving with these fun puzzles. Calling all Sudoku and Ken Ken buffs! 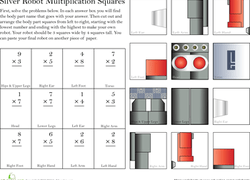 These maths puzzles are tricky, but are a fun and simpler spin-off of the Ken Ken puzzle.